This Resource has content that is only available to members of ClimateAccess.org. Please log-in or sign-up in order to see this content. 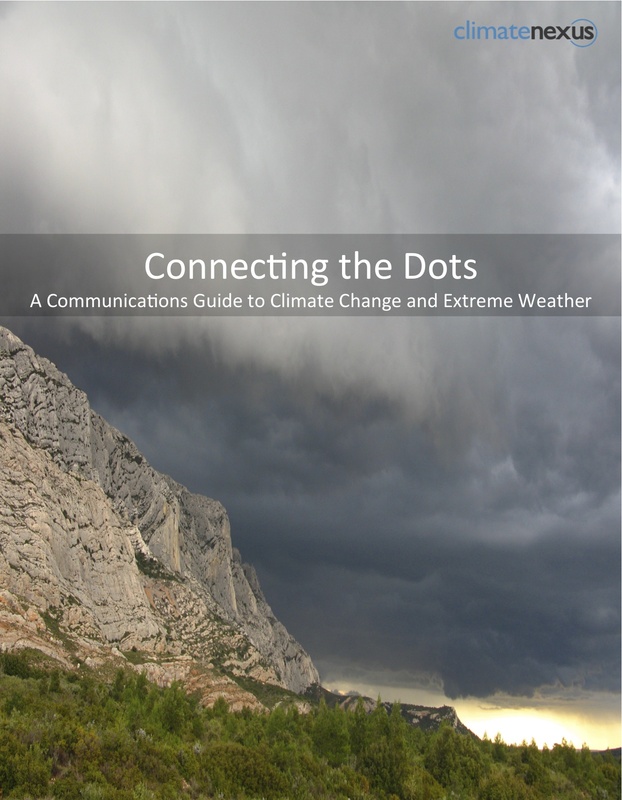 Guidelines for communicating about the connections between extreme weather and climate change to help the public understand how individual events are part of a larger trend.